Shilstone has been described as the finest wedding venue in Devon. 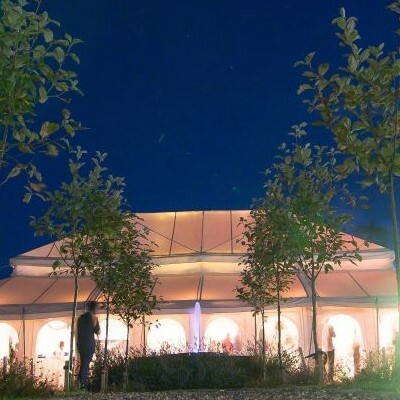 With its unique combination of traditional and contemporary style, Shilstone is a stunning wedding venue in Devon providing the perfect setting to deliver the day of your dreams. 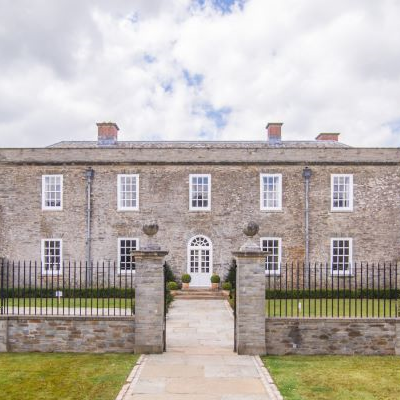 Set within 500 acres of Devonshire countryside, Shilstone has breath-taking views from every angle. 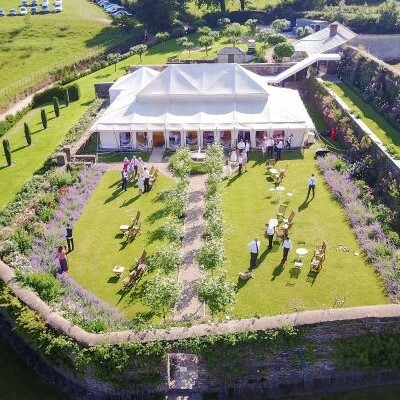 Shilstone is a fully licensed wedding venue in Devon, providing fantastic opportunities for both indoor and outdoor ceremonies. With beautiful grounds and captivating scenery, Shilstone is the idyllic backdrop for your wedding photographs. We really do offer an exclusive wedding venue in the heart of Devon. The house itself is timeless in its design and execution and is prized for its beautiful elevations, grand rooms and stunning blend of traditional and contemporary decor. Shilstone gives you and your guests the freedom to celebrate in complete exclusivity. Guests can explore the exquisite landscaped gardens and courtyards before dancing the night away in the stunning Mughal Marquee. Where else would you choose to have your stunning wedding venue in Devon? 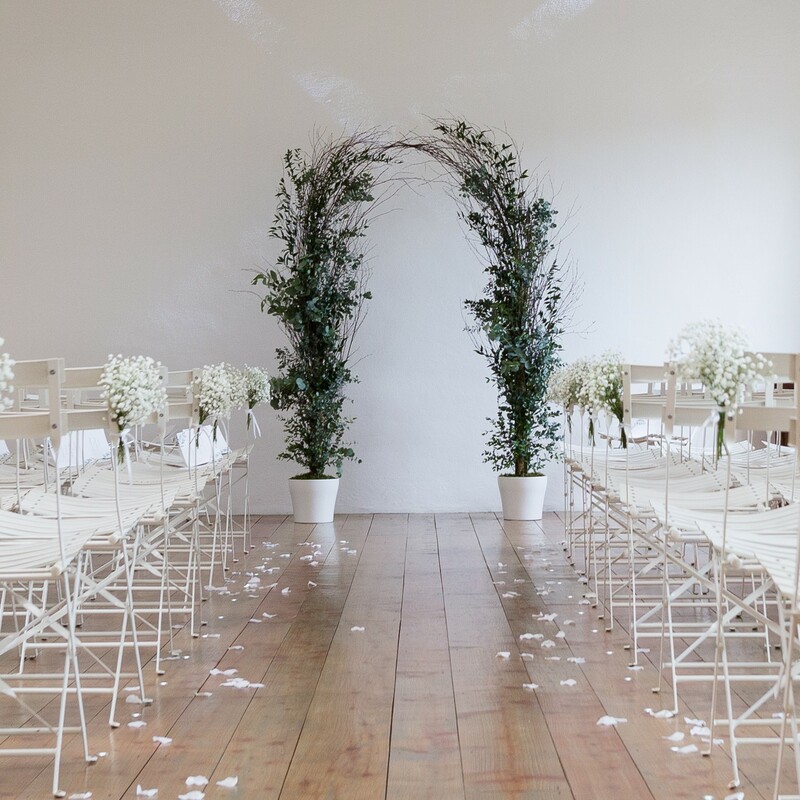 What does an exclusive wedding venue in Devon at Shilstone look like? Our talented chefs and committed wedding team ensure that your day is filled with the finest quality of food and service. We consider every detail and endeavour to meet all your requirements to ensure that your wedding is faultless from start to finish. We want to provide you the stunning wedding venue located in Devon that dreams are made of. We will help you achieve the day of your dreams and will strive to ensure that your wedding is a truly personal celebration. In the Spring and Summer months, ceremonies can take place in our rustic Ceremony Barn or outside in our East Garden in front of the main house itself. Following the ceremony, guests can explore the house and grounds whilst enjoying drinks and canapes. 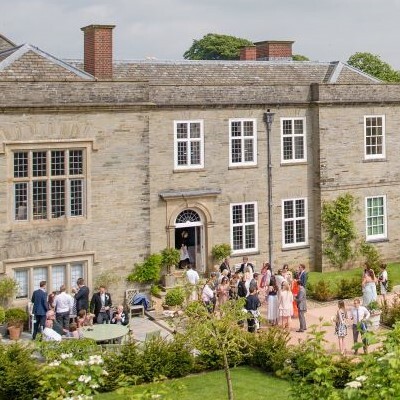 There are a wealth of stunning photo opportunities both in the beautifully restored Georgian Manor House and in the outstanding landscaped gardens. Views from the front lawn expand into the valley and rolling hills beyond. Guests are then welcomed into our secluded Walled Garden, home to our stunning Mughal Marquee to eat, drink and dance the night away! 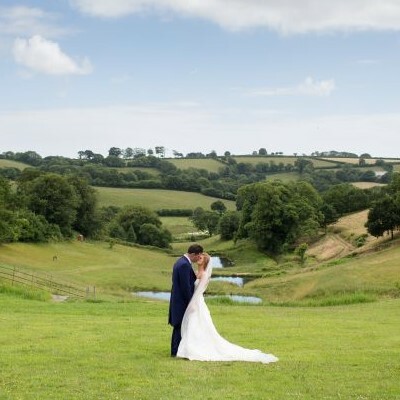 Shilstone is one of the most charming wedding venues in Devon. We deliver an exclusive wedding venue for you. Our aim is to make your wedding truly magical; a romantic and memorable occasion for you, your family and friends.